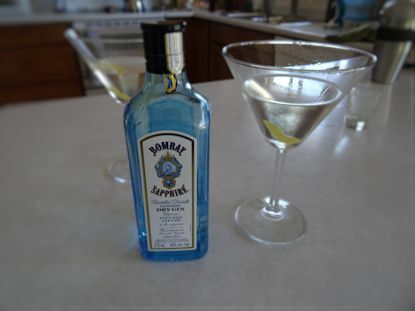 I long ago settled on 3 to 1 as the correct ratio for the martini. In a restaurant one time I ordered a martini and specified 3 to 1. After a time the waiter returned to tell me that the bartender said they were out of Three to One gin and asked what I might like to substitute.